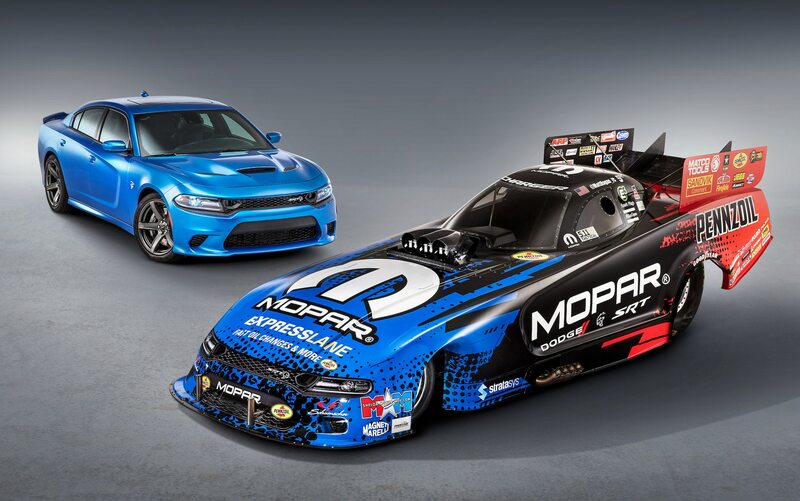 No joke—the 2019 Mopar Dodge Charger SRT Hellcat National Hot Rod Association (NHRA) Funny Car packs over 10,000 horsepower says our insiders. 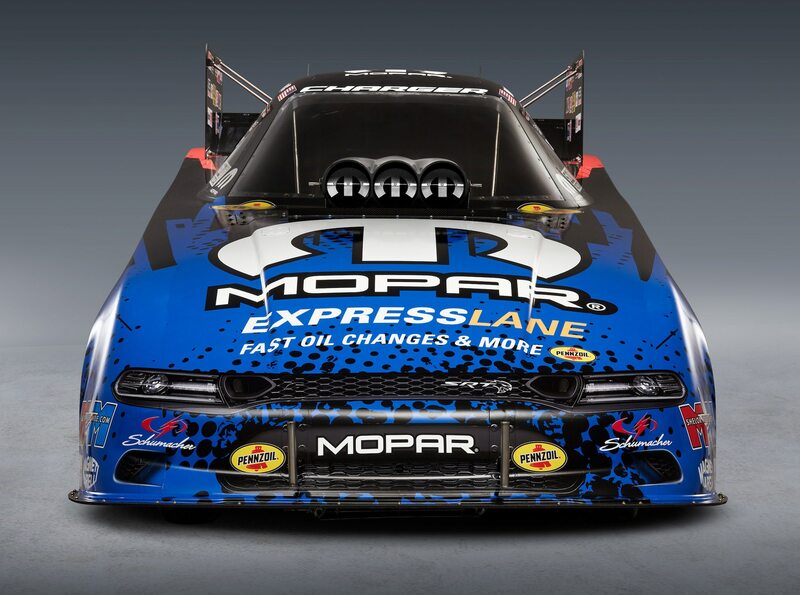 The Mopar-powered Funny Car version of the Hellcat makes its competition debut at Bandimere Speedway in Morrison, Colorado this weekend. 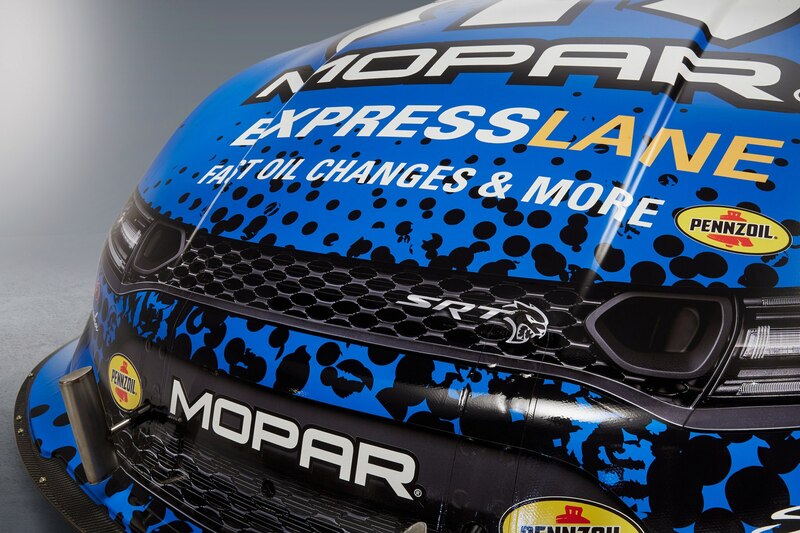 “Our job at Mopar is to put the best race car underneath our drivers and keep them winning. 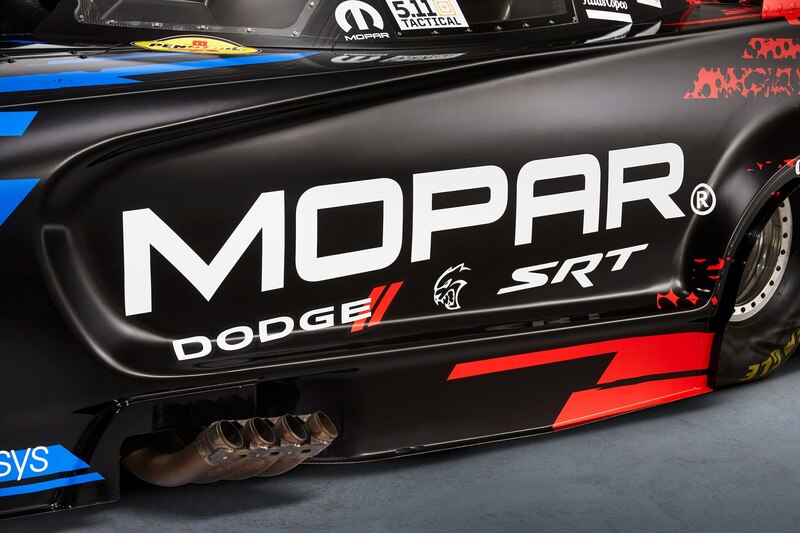 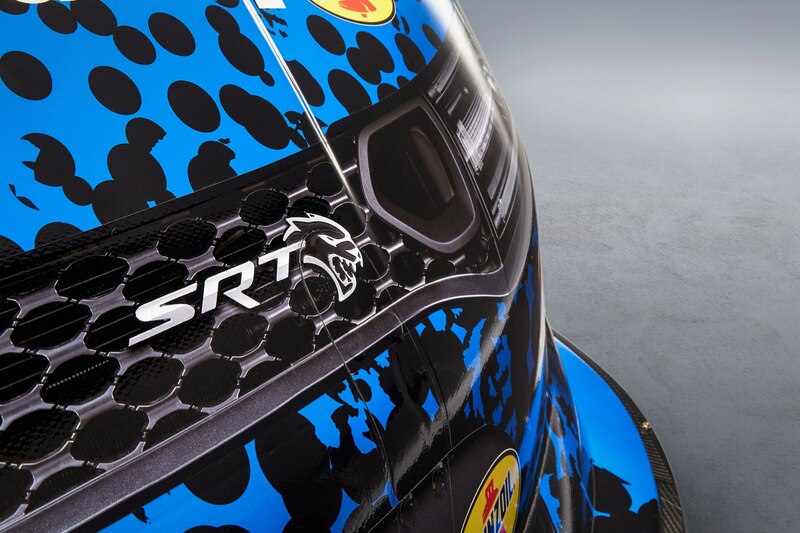 We know this new body, developed in collaboration with the Dodge//SRT brand and Don Schumacher Racing, will do just that,” said Pietro Gorlier, FCA parts and service head in a statement. 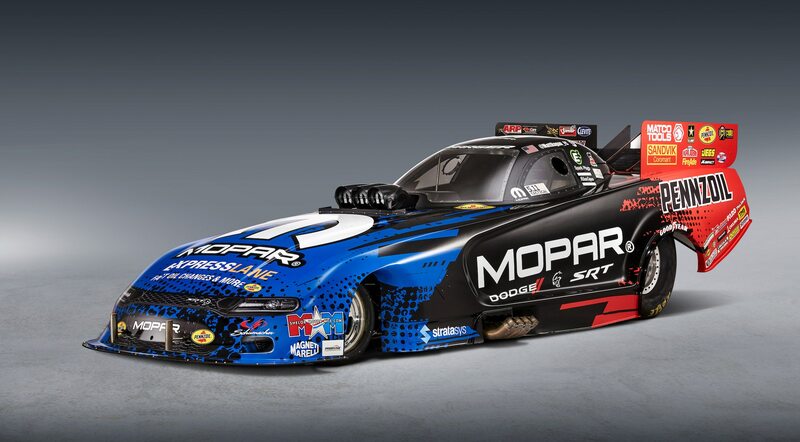 Driver Matt Hagan of Don Schumacher Racing (DSR) will have the pleasure of screaming down the track at the Dodge Mile-High NHRA Nationals Powered by Mopar. 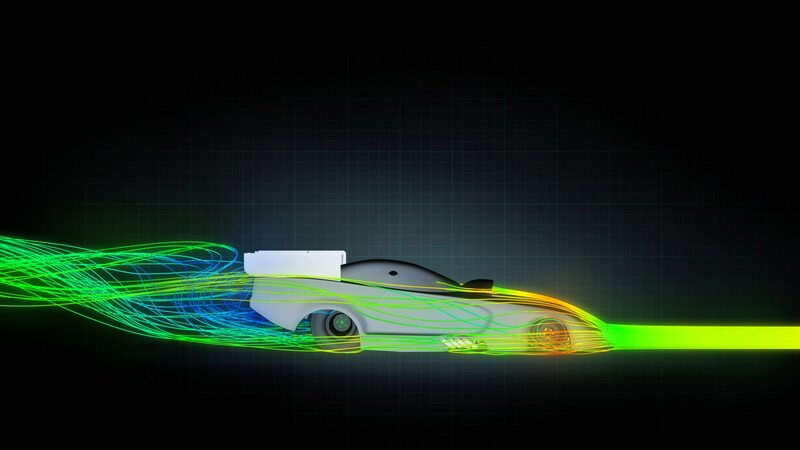 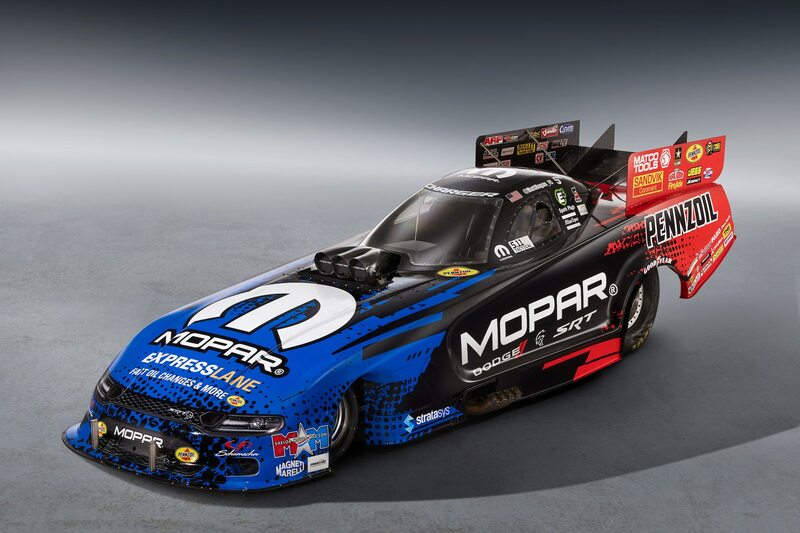 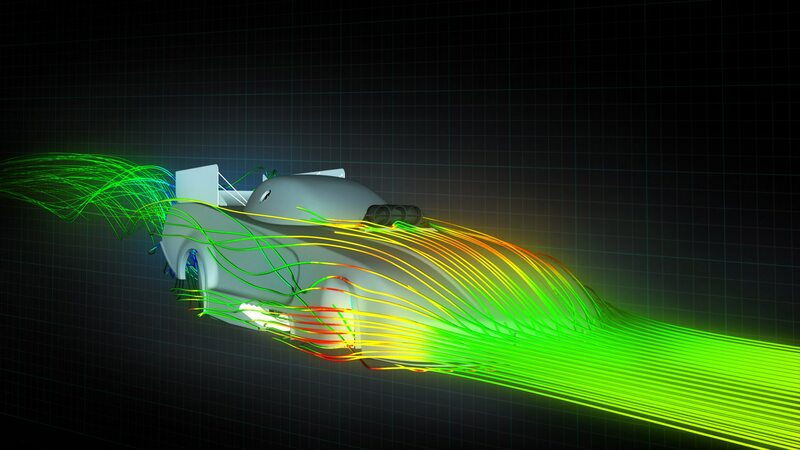 “This new Funny Car body is something that Mopar and Dodge//SRT have put a lot of work and support behind, from R&D to wind tunnel testing,” said Hagan. 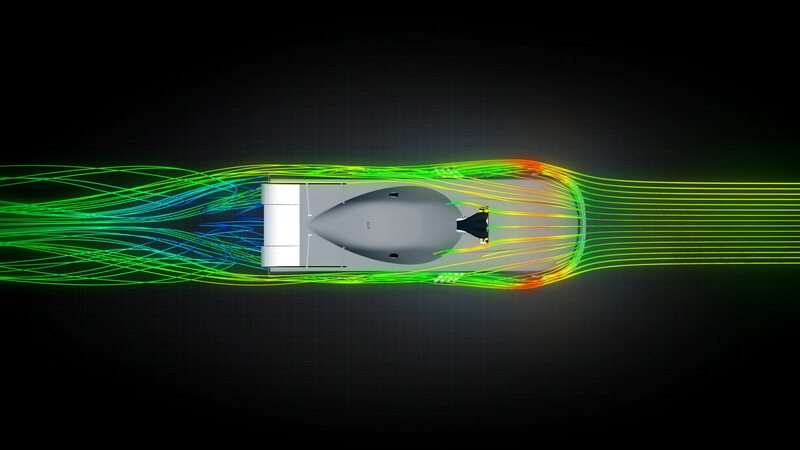 The car can hit 330-plus mph and covers 1,000 ft. in less than four seconds according to Dodge. 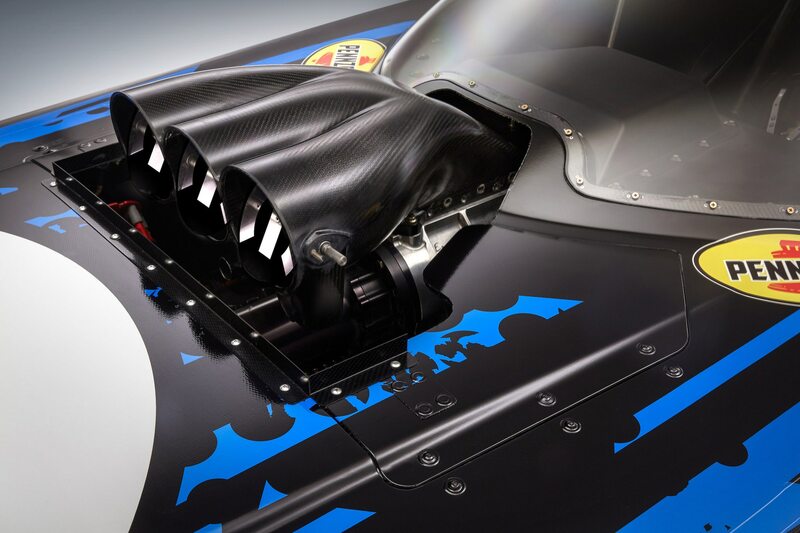 Up front, a new carbon fiber and Kevlar splitter generates gobs of downforce to plant the rocket ride to the track. 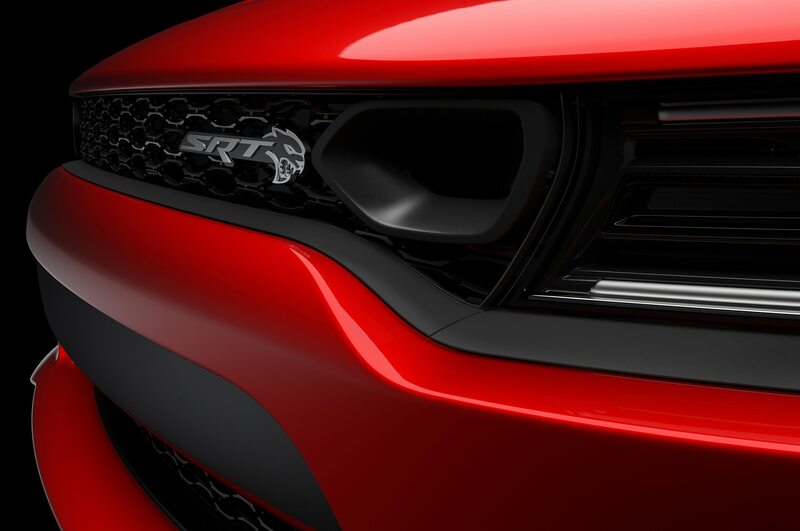 A production Charger SRT Hellcat was used for inspiration to create the front end graphics and other killer bits we are told. 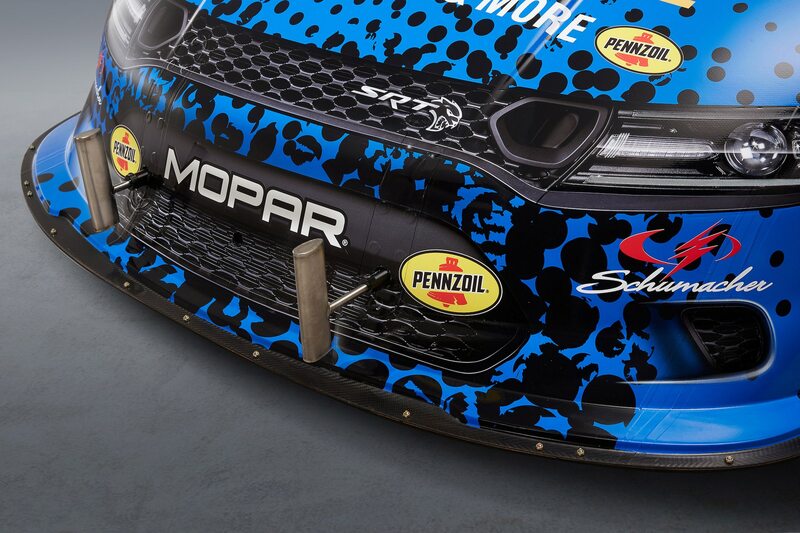 “We are really excited to run the new Mopar Dodge Charger SRT Hellcat body in competition, both in qualifying and the race itself at Denver,” said Don Schumacher, DSR owner in a release. 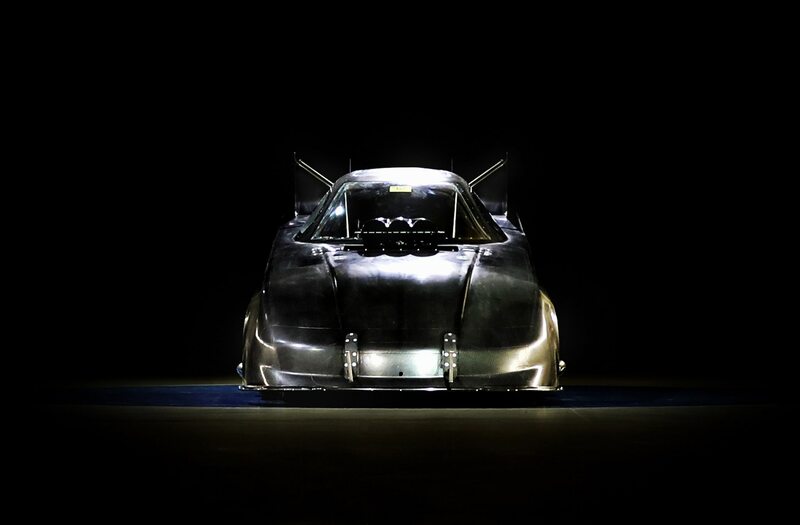 The hellish funny car will debut at Bandimere on July 20-22.